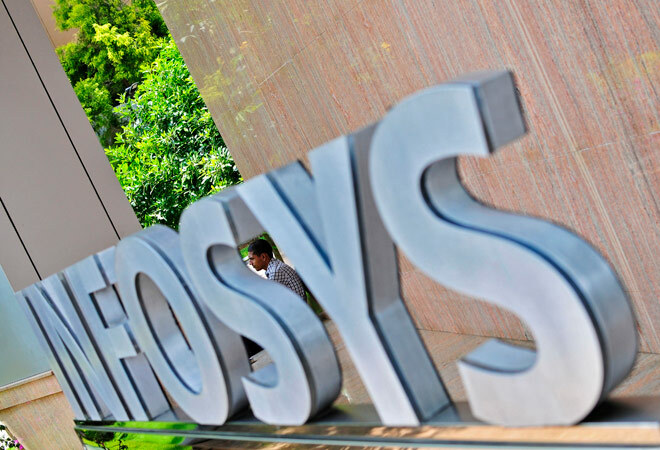 Infosys Foundation at Pune would be providing a grant worth Rs 24 crore over the next three years to the Indraprastha Institute of Information Technology (IIIT), Delhi for setting up the Infosys Center for Artificial Intelligence in its Okhla campus. The centre will be headed by Srikanth Saripalli, an expert in robotics and unmanned aerial vehicles (UAVs), currently spending his sabbatical at IIIT-Delhi. This centre will facilitate work on both fundamental and applied aspects of Artificial Intelligence (AI) and focus on areas such as, robotics, machine learning, computer vision, AI for software systems, large-scale data analytics, etc. Several faculty members of IIIT-Delhi are to be associated with the centre. Moreover, the research for this will be conducted by PhD scholars, post-docs, students, and visiting researchers. The research will draw on real-time data to develop a deeper understanding of AI for societal benefits, and the application of AI in education and related areas. The centre will also start a specialized MTech course and IIIT-Delhi will publish research papers, develop tools, and conduct faculty and research development programmes in AI and robotics as part of the plan.